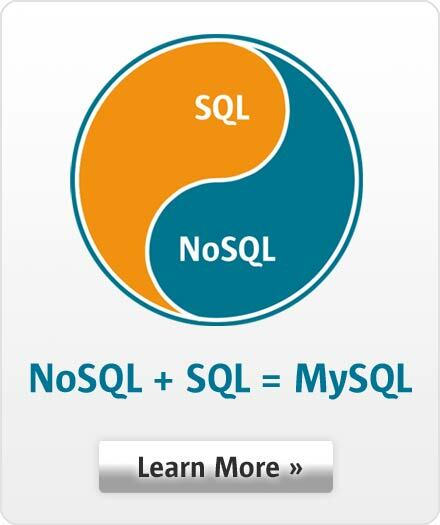 Performance of SQL queries plays a big role in application performance. If some queries execute slowly, these queries or the database schema may need tuning. This webinar covers how the MySQL optimizer chooses a specific plan to execute SQL queries. We will show you how to use tools such as EXPLAIN (including the new JSON-based output) and Optimizer Trace to analyze query plans. We will also review how the Visual Explain functionality available in MySQL Workbench helps us visualize these plans. The webinar will also contain several examples of how to take advantage of the query analysis to improve performance of MySQL queries.